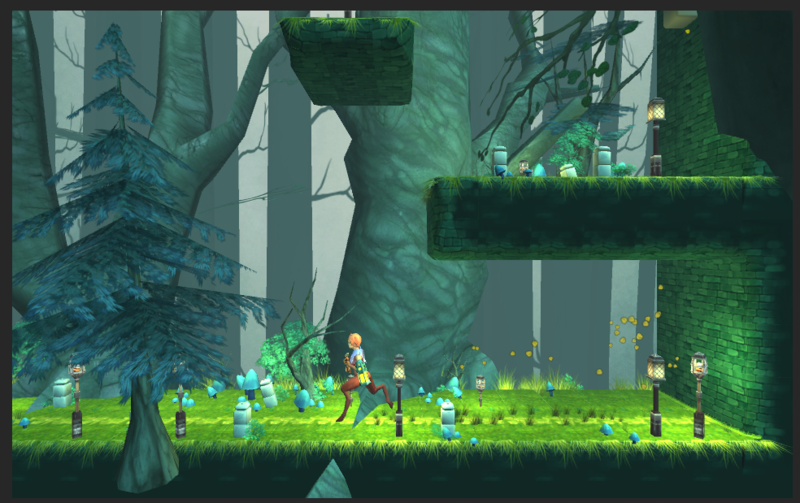 Briar Heart is a "MetroidVania" style game set in the forest home of our faun main character. With a heavy focus on exploration and discovery as well as strong combat and dynamic character control we hope to capture the best of both namesakes. 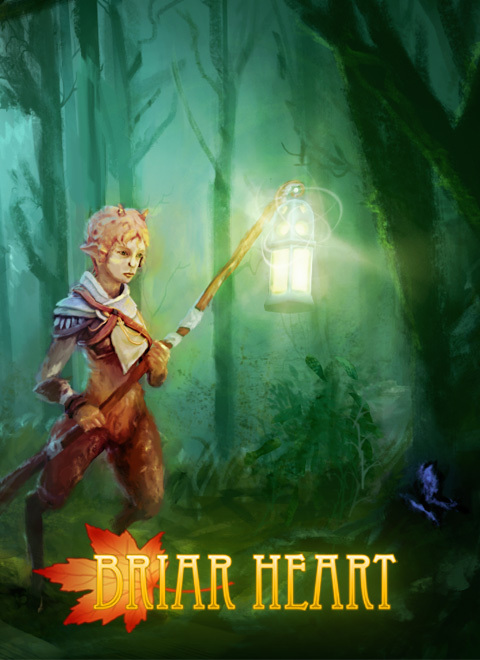 Briar Heart prototype build 0.2.1 has been released for Mac, Windows, and Web. First playable of Briar Heart is up on the web for investigating.